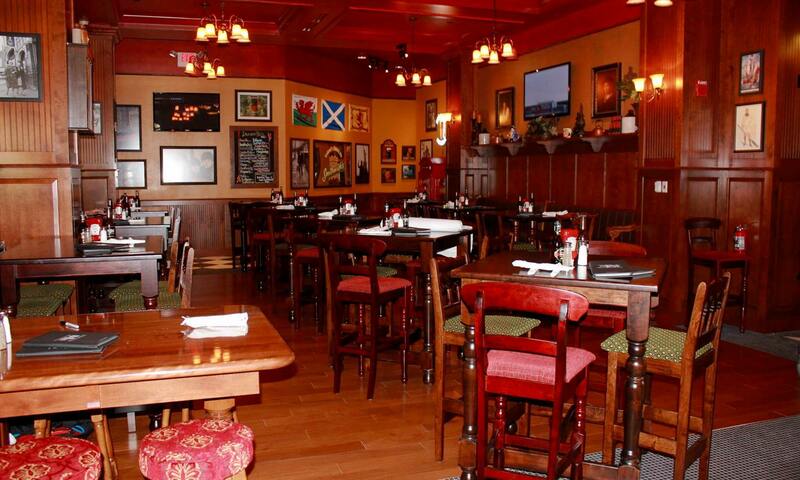 The Pub in Orlando is a British-themed restaurant and bar that serves an array of beers, ales, lagers, spirits, and mixed drinks. Its gastropub entrees include its signature Fish & Chips. The Pub serves an array of appetizers that are great for sharing with friends, including Fried Pickles and Goat Cheese Dip. 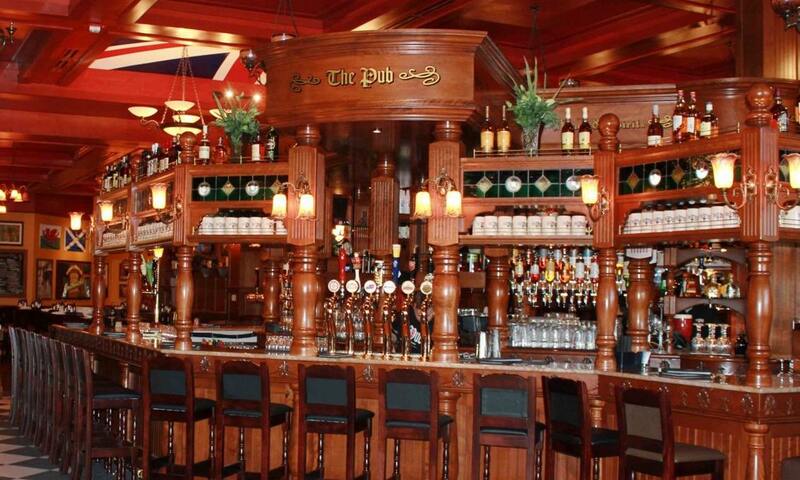 Aside from the amazing British dishes, The Pub also has a vast selection of drinks, including beverages from England, Scotland, Ireland, America and Europe. 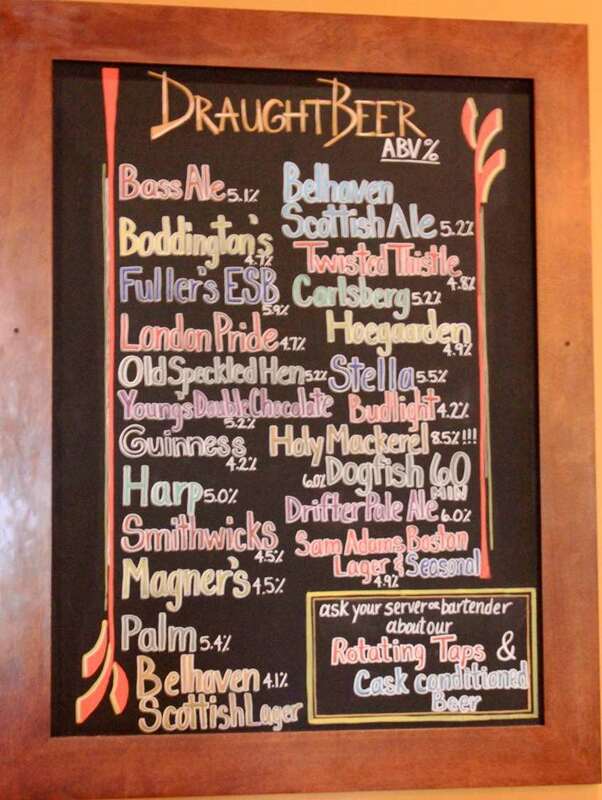 The Pub has two "Pour Your Own Beer" walls, where you can choose your drink, pay by the ounce, and pour it yourself. You'll also find cocktails, single malt scotches, wines, and small batch and single barrel bourbons. After lunch, dinner, and drinks, The Pub also serves fresh desserts, including Whisky Bread Pudding. If you're looking for a place to watch some European football or soccer, The Pub regularly broadcasts games, so please make sure to check the website for what games are being show. Parking is available in the Pointe Orlando garage, which accepts cash and credit cards. Some venues provide parking validation. 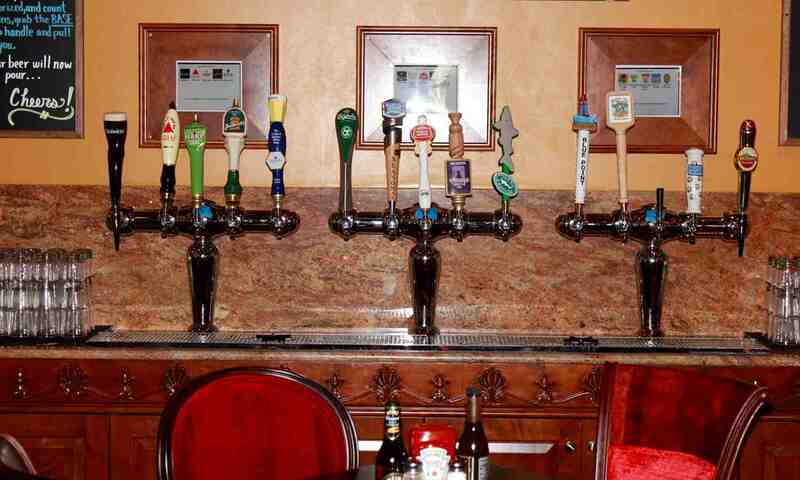 The Pub is located on the first level of Pointe Orlando, near Cuba Libre.